We are available to our clients in two important ways—as consultants and as a call center agency. 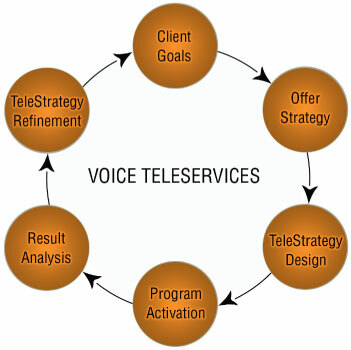 And either way, Voice Teleservices' model is different, delivering a customer experience that exceeds expectations. Whereas client programs often get lost or "under managed" at large volume call centers, we manage client programs with a high degree of attention, customization, and accountability.